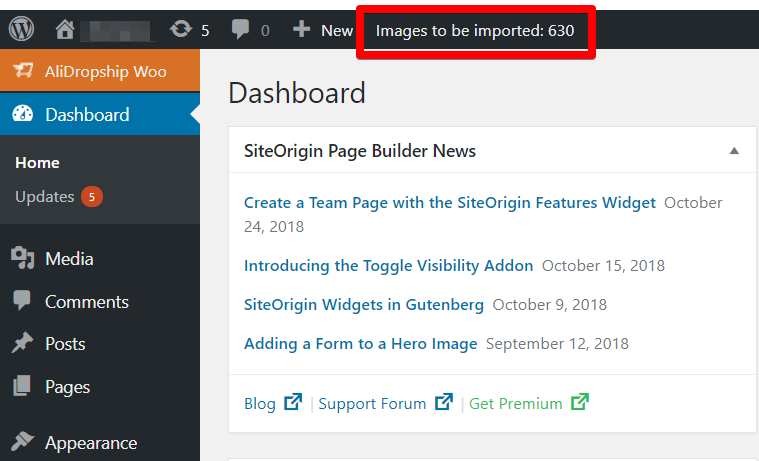 If you've noticed that products' images are not imported, check 'Images to be imported' line at the top bar of your WordPress admin area. Normally, when products import is finished, this number should be equal to '0' . But sometimes, images import is stuck. 1. 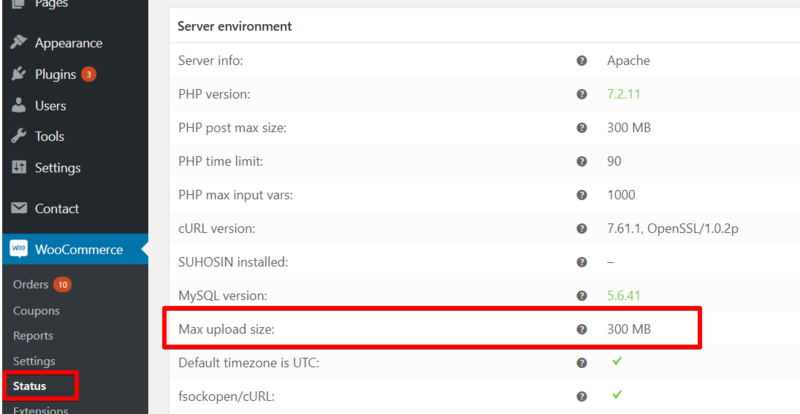 Disable Cloudflare (if you are using it). 2. Check 3rd party plugins installed on your site (disable all of them, then enable one by one and check if the issue still persists). If it is 2MB, or less, please contact your Hosting support and ask them to set it to 32MB. Then contact your Hosting provider support and ask to solve this issue.